We provide brokerage services for Personal Loans, Home Loans, Business Loans, Rural Loans, and Equipment Loans for the people of Byron Bay and the region. David has worked in the Banking and Finance industry for over 30 years. 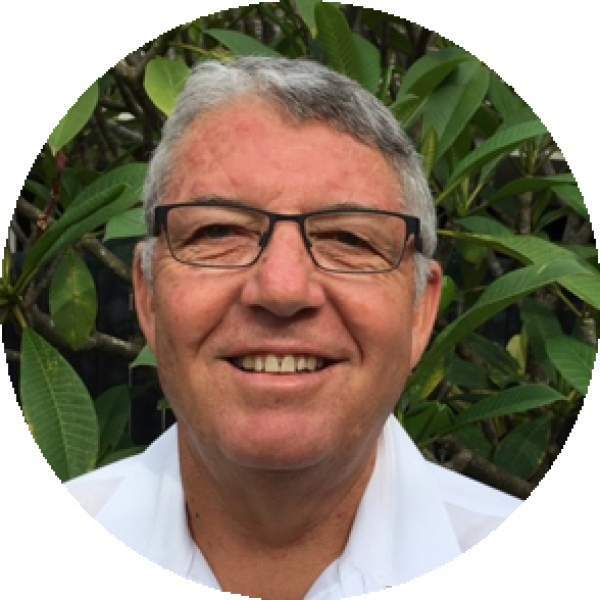 Throughout this period David has worked on the North Coast of NSW and South East Queensland. He has extensive experience in commercial lending, specialising in property investment and development. David’s previous roles were with Westpac and Commonwealth Bank group where he held the position of Senior Relationship Executive Corporate, managing a lending portfolio of over $120 million. He holds a Diploma of Finance and Mortgage Broking Management along with Certificate IV in Finance and Mortgage Broking. David has lived on the North Coast for over 30 years and is married and with 2 adult children who also live in the area.